iotacons: Louis C. K. Cross Stitch! 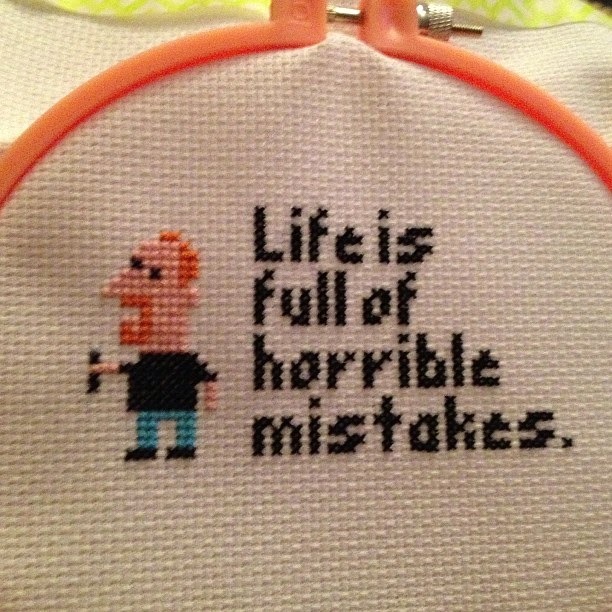 Louis C. K. Cross Stitch! Kate Dalton sent me a photo of a lovely Louie Cross Stitch. Thanks Kate! 3-D Printed Sandstone Louis C. K.! Happy Birthday, Joe Don Baker! 3-D Printed Sandstone Beatles iotacons!